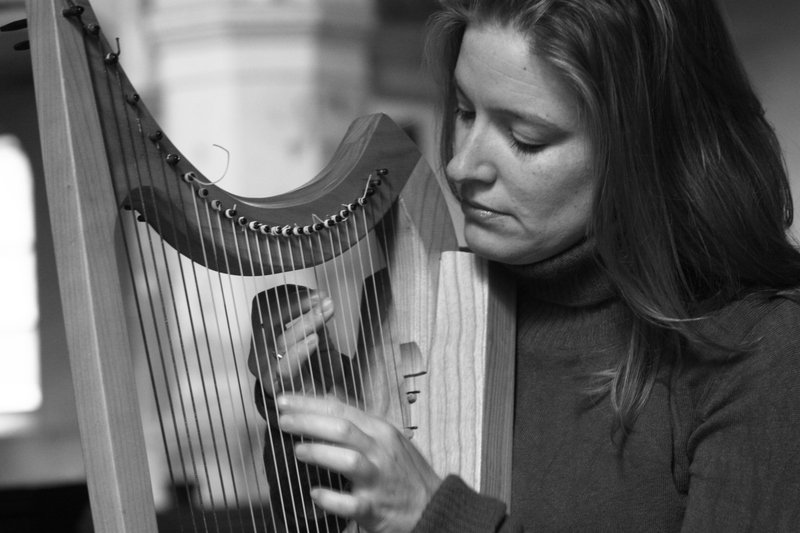 Led by Berlin-based soprano Amy Green, an accomplished interpreter of Hildegard von Bingen with recordings and performances throughout Europe. June 4, 2014 [UPDATED June 25, 2014 for new dates and Denver location] (Denver and Boulder, COLO) – Singers, scholars, and healing practitioners have a rare opportunity this summer to learn to sing the music of Hildegard von Bingen. 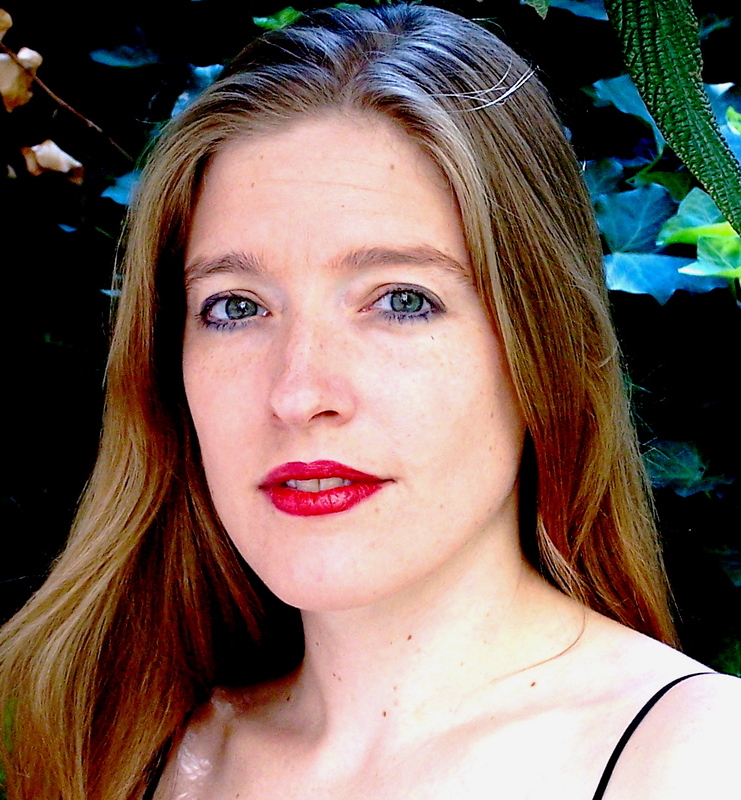 Berlin-based soprano Amy Green, an accomplished interpreter of Hildegard with recordings and performances throughout Europe leads a weekend intensive July 12-13 and free introductory seminar Friday July 11 in Boulder, Colorado. The workshop is offered by Inventing Earth, a non-profit educational organization based in Colorado. To register, contact Inventing Earth at mary@inventingearth.org or 720-509-9877. 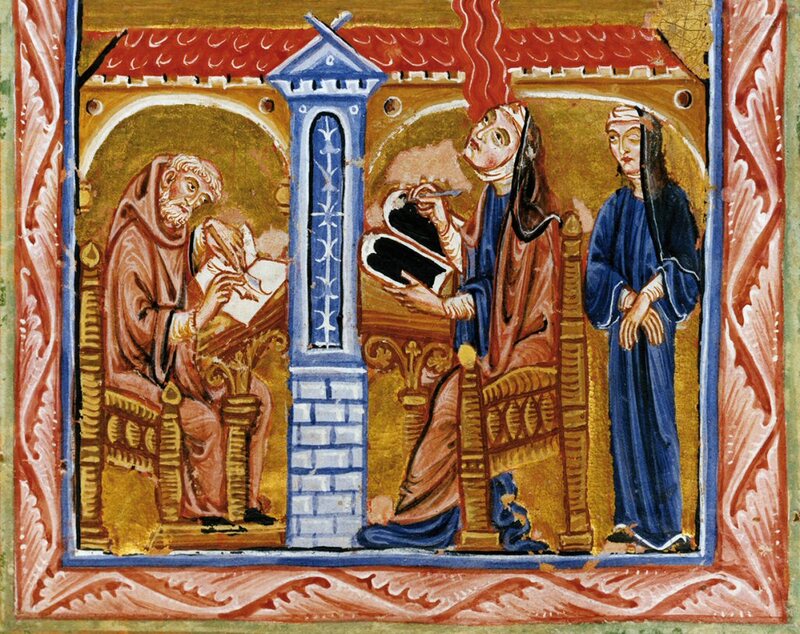 Hildegard (1098 – 1179) was not only the first composer in the European tradition to leave an attributed body of work, she was also a poet, physician, Benedictine abbess, mystic, and one of the most powerful creative forces of the Middle Ages in Europe. As a polymath and proto-Alchemist, she launched the first tremors of the Renaissance. She was also a noted seer, earning the title Sybil of the Rhine. She knew the magical arts and was a sought-after healer and counselor. In the last few decades, dozens of singers and ensembles have released CDs of her music, while she has also been the subject of numerous books, films, and TV specials around the world. For the public: The summer workshop “Singing Hildegard – The Embodied Voice” allows residents of Colorado the chance to experience singing Hildegard’s music in a free, open to the public introductory session. 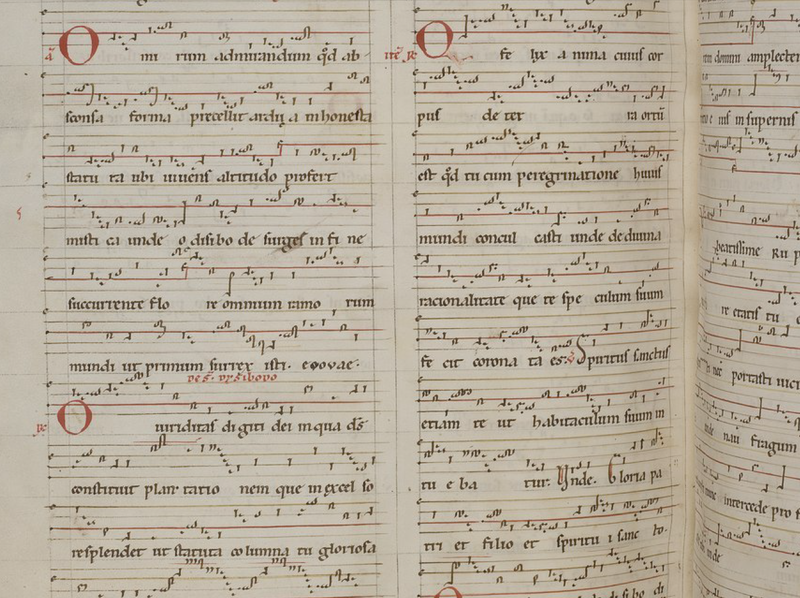 The gorgeous, ecstatic song will be taught from the intuitive notation used in the manuscripts compiled in Hildegard’s day. The music reads intuitively for any singer familiar with modern notation, when guided by an expert. For singers, scholars, and healers: During the weekend intensive, the songs will be studied through imitation in the spirit of the oral tradition of medieval music transmission, with minimal theoretical discussion. In order to gain a visceral feeling of the modes, simple exercises from medieval sources will be used as a warm up. We will also spend time working on physical embodiment for musical performance, relating contemporary somatic practices to Hildegard’s music, poetry, and healing treatises. Prior experience with medieval notation is not required, but weekend participants should already sing comfortably from written music. FREE introductory session. Friday July 11 7:30 – 9:00 PM. Location: Chapel, St. John’s Episcopal Church, 1419 Pine Street, Boulder, Colorado. Weekend Workshop Intensive. $25 Saturday only or $40 for Saturday and Sunday. After registration participants will receive digital files of the pieces to be worked on, in original and modern transcription for course preparation. Location: Denver Capitol Hill. Please inquire for directions. TO REGISTER: For questions and registration, please contact Inventing Earth at mary@inventingearth.org, www.facebook.com/inventingearth, or 720-509-9877. Inventing Earth is a 501(c)(3) tax-exempt organization, founded in 2010 to provide educational opportunities for early career professionals in artistic, technical, scientific, and scholarly fields. Its goal is to foster the storytelling that will inspire a sustainably creative culture. Inventing Earth projects combine the wisdom of the past with the genius of the present to embody a vision of the future. Inventing Earth funds projects that combine art, science, and culture.